Shaftwall Systems | West Coast Drywall Construction Inc.
WCD is installing a shaftwall system in the five story Hampton Inn in Hollywood Ca. 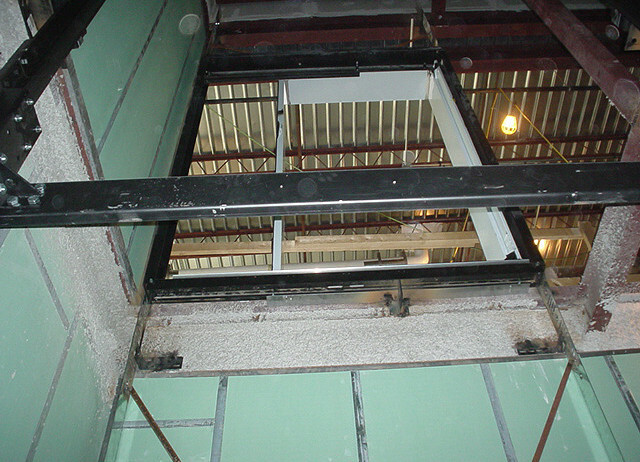 These systems are interior nonload-bearing gypsum panel partitions designed to construct elevator shafts, mechanical shafts, stairwells, air returns and horizontal membranes. The benefits of gypsum drywall shaft systems go far beyond the difference in weight alone. The core wall of a Shaftwall system can be installed from outside the shaft and requires no scaffolding. Shaftliner also provides excellent sound control and can achieve the fire ratings necessary for today’s building construction.